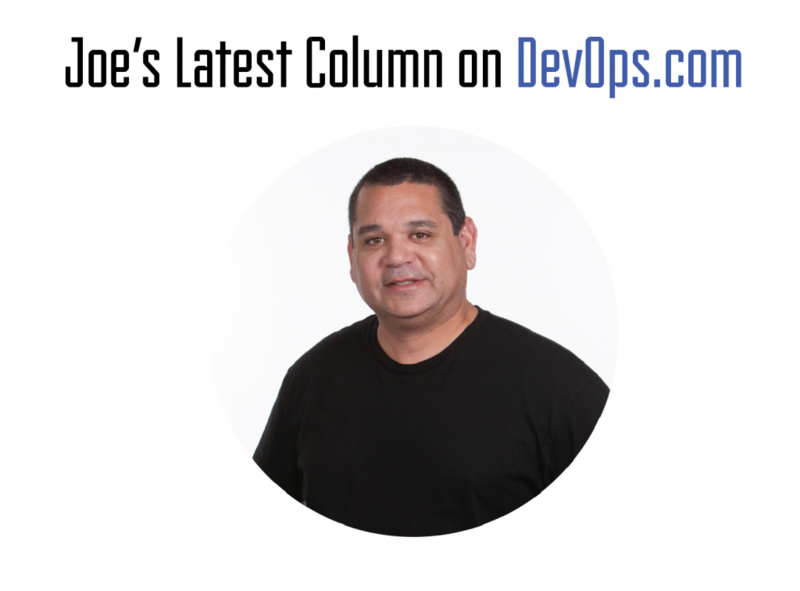 Several years ago, DevOps started hitting the eyes of enterprise business leaders when news outlets such as The Wall Street Journal and Forbes began reporting that the IT culture and methodology was helping adopters to gain a competitive advantage. Since then, we’ve seen story after story about how DevOps-focused employees are becoming the driving force behind the software and applications the world relies on for everything from mobile banking transactions to ride-hailing to gaming. Even the Pokemon company can’t get enough DevOps engineers. It looks as if DevOps soon may be recognized as more than just a force for fast and agile software development and deployment. Evidence is emerging that it also may be having a positive impact on security. Bugcrowd Researcher OJ Reeves sees his fair share of weak security. As a full-time white-hat penetration tester and researcher running attack simulations for enterprises that want to improve their defenses, he’s seen everything from unpatched vulnerabilities in software to the perilous journeys overshared credentials take as they’re passed between multiple administrators across various communications channels. Recently, Reeves noticed that in our facepalm-ridden world of security blunders, organizations with a DevOps focus seem to have better security. The reasons behind why DevOps is assisting with creating more secure environments are wide and varied, Reeves cited several. “Check box security” can be a bit of a dirty-word term when it comes to protecting systems and data, as it frequently refers to compliance—something many cybersecurity and risk professionals consider to be the bare minimum when it comes to protecting data and systems. At the intersection of DevOps and security, it actually can mean something very different, Reeves said. One company Reeves attacked had developers, operations and infrastructure employees in place but no DevOps-focused team members. He noticed right away that there was no clear definition of who was responsible for security or who was in charge of protecting application life cycles. When running simulations for organizations with DevOps employees in place, he’s observed that those kinds of mistakes happen less frequently. “More often than not I’ve found that the credential management process is much better when DevOps people were present. When there is a person in charge, who is also conscious of how others are using credentials, a credential security champion tends to emerge,” he said. Reeves, like many other practitioners I’ve spoken with, emphasized that communication between IT members is critical to effective defense. That’s something he said DevOps-focused organizations seem to be especially good at doing. When privy to conversations taking place between developer, security and DevOps employees, Reeves has noticed that everyone involved is interested in improving processes all around—processes which include security. Reeves indicated the discussions taking place within DevOps environments he’s observed are focused on the right things.